As 2017 comes to a close and we take a look back on this past year, we wanted to share our top seven engineering blogs that the team here at Hackbright comes to time and again for inspiration, advice, and education. Some are from major tech corporations in Silicon Valley, others are open-source spaces with contributions of engineers of all-levels, and some are helmed by women in tech that we admire. 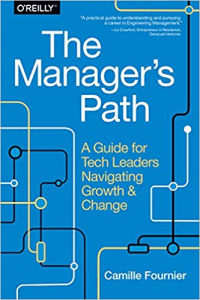 The common thread in these various blogs is quality content that we trust to inform, excite, and lead the way as we work to #changetheratio in tech. Like its name implies, baseCS is an amazing set of posts on various computer science concepts. Broken down into sections for fundamental CS, data structures, algorithms, and theory in practice, baseCS is an excellent space for both coding newbies and experts alike. We especially love the strong visuals from editor, creator, and female software engineer Vaidehi Joshi, which complement the theories, formulas, and information in each post. Created by the former CTO of Rent the Runway, Camille Fournier, the Elided Branches blog focuses on Engineering and Engineering Management. Her experience in the field, paired with her position as a woman executive makes her writing something we come back to for advice on leadership, management, and team development. 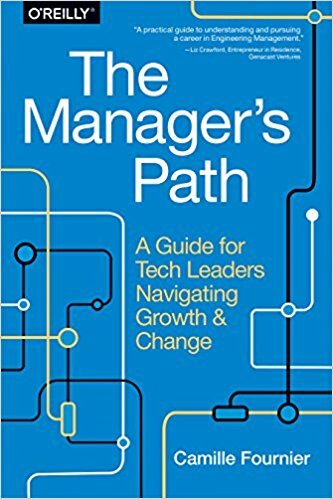 Her book, The Manager’s Path also came out this year, exploring the steps you may take in your career from engineer to technical manager. 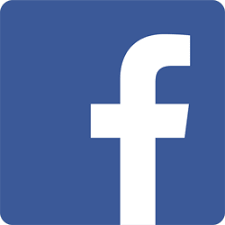 The Facebook Code blog is a great resource to stay up-to-date with the latest open source project releases, team updates, and upcoming events from Facebook Engineering. In particular, their post on React 16: A look inside an API-compatible rewrite of our frontend UI library stood out this year. We were fascinated by the thorough, in-depth updates on the pulse of React.js development and changes. Described as “inventive engineers building the first visual discovery engine, 100 billion ideas and counting,” the Pinterest blog is a veritable cornucopia of engineering and coding insights and ideas. Pinterest is also built on a Python tech stack, which is the same language we teach at Hackbright, so we come back to their blog for examples of Python in action. dev.to is an open-source forum for programmers to ask questions and share their expertise. We love it for the interesting and concise articles and accessibility to every level of expertise. Called Several People Are Coding, the Slack Engineering Blog features content from the entire engineering team – junior to senior staffers included. A constantly growing and evolving company, they share awesome technical posts on current challenges as they scale and develop the Engineering organization. We also love Slack’s culture of mentorship, impact, and growth. What are you favorite engineering blogs? Let us know in the comments below.